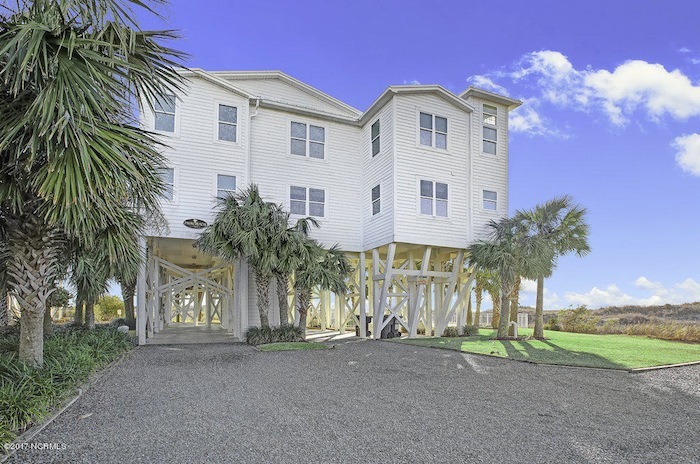 If you find yourself returning year after year to the Holden Beach area of coastal North Carolina maybe it’s time to invest in your own vacation home. Home prices are very reasonable right now and combined with low interest rates, you could find yourself with incomparable deals you just can’t pass up. If you have concerns about purchasing a vacation property you are not alone. 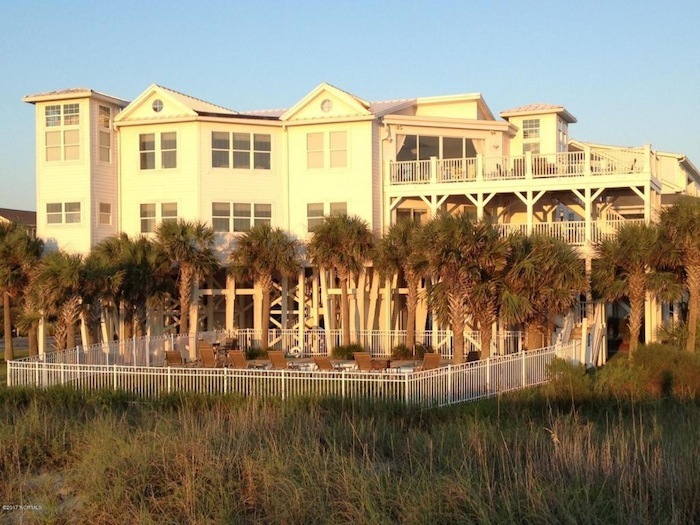 At Brunswickland Realty we can answer all of your questions about purchasing and owning a coastal vacation home. We can also help you find that perfect property. When you pair up with one of our Realtors you will have a professional to guiding you through the process of finding and purchasing a home. If your family has a favorite vacation location and the area just seems to call to you, this may be the ideal spot for you. Decide whether this is a place where you’d like to spend every vacation. Base your decision on your lifestyle and recreational interests. Choose the size vacation home you will need. Make sure it fits your family and their comfort level and has enough bedrooms. Will you be getting a lot of company? If so you’ll want to buy a home with extra bedrooms. Figure out what your budget is. Get pre-qualified for a loan if you need one before you start looking. You should know your budget before you contact your Realtor. Once you know how much you can spend, write down the features you want in a vacation home so you can view some properties for sale. We will arrange for you to see the homes that match your price range and features that are on the market. Once you find one you like, have your agent do a market analysis on the property to determine if the pricing is fair. Sellers sometimes have inflated expectations, and buyers sometimes don’t realize the higher value a vacation home can have. Make an offer based upon this research and the advice of your agent. This is a perfect time to secure your future vacation memories as well as make a sound real estate investment that will gain value in the years to come. Start now to get a jump on the spring buyers who will come out as soon as the weather warms up. We look forward to helping you secure your very own vacation home.